Incredible. Extraordinary. Out of this world. How will she describe the engagement ring you choose? 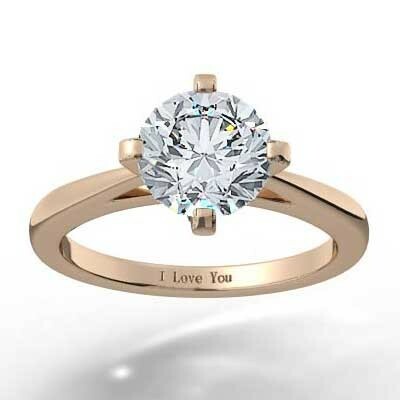 Make sure each and every word is positive by choosing a piece from Budget Diamonds Online. 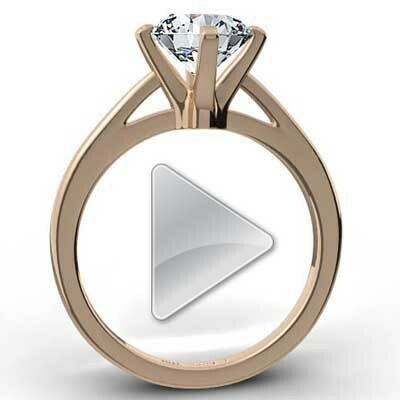 All of our engagement rings boast quality and beauty. We make sure our engagement rings stand the test of time by choosing strong and durable materials. We also incorporate timeless design elements and deliver an unwavering attention to detail. 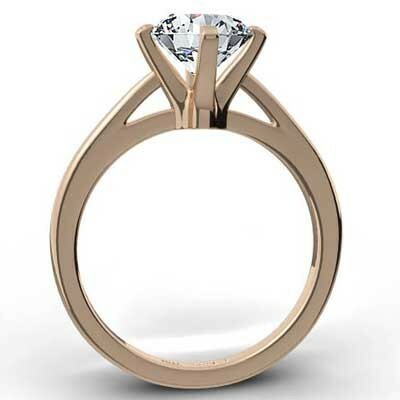 Make her smile every day with our North South East West Solitaire Setting 14k Rose Gold.